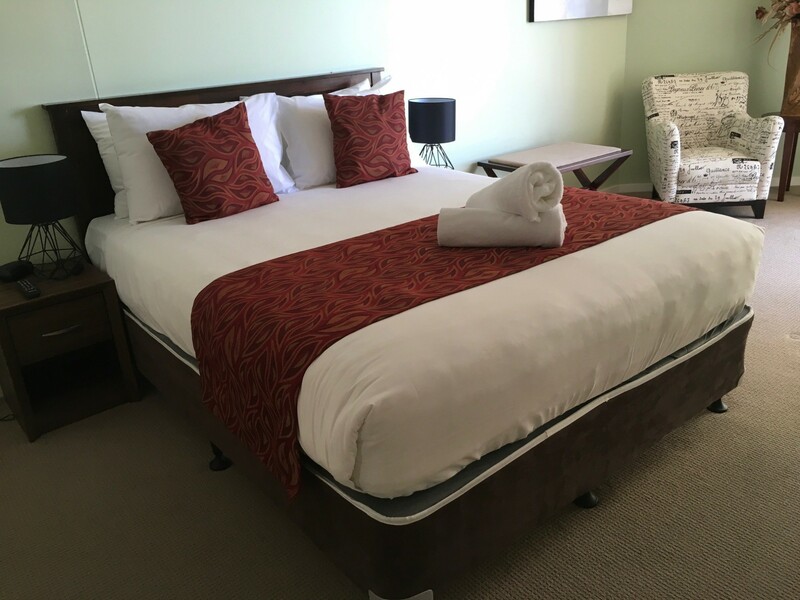 Wanting to bring the whole family…… our 3-bedroom apartment is perfect and offers 2 queen beds and 2 single beds. Located on the top floor and in the centre this great apartment will be your home away from home with everything needed. 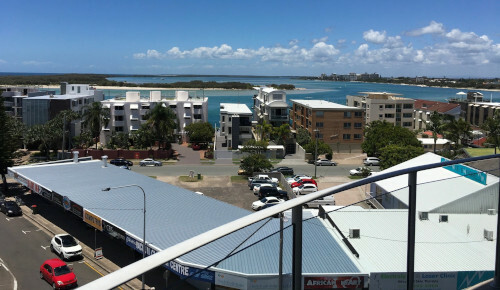 Catch the ever-changing Caloundra waterways from your apartment and the magical sunsets over Glasshouse Mountains.